Beidh Féile na Gaeilge, ollcheiliúradh ar chultúr agus teanga na hÉireann, ar siúl ar Dhuga Sheoirse, Cé Theach an Chustaim ar an Domhnach 20 Bealtaine. 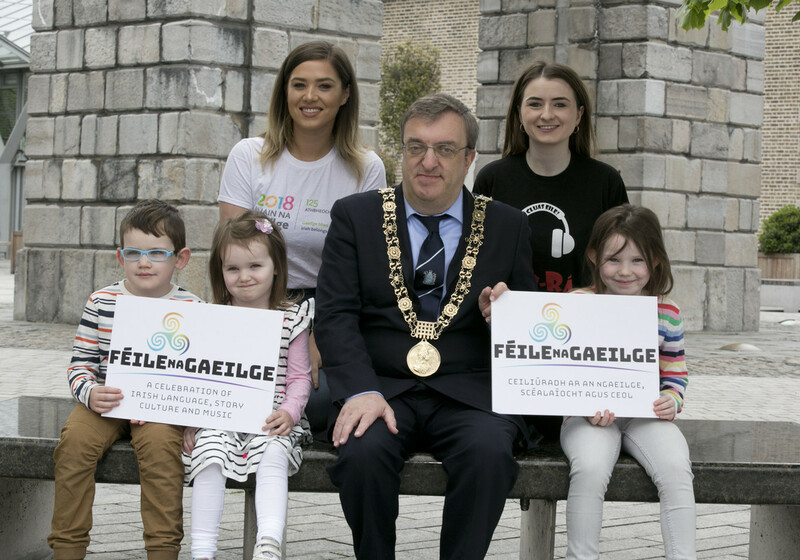 Léirithe ag Comhairle Cathrach Bhaile Átha Cliath, is turas lae í Féile na Gaeilge a bhfuil oiriúnach don teaghlach ar fad – pé leibhéal Gaeilge a bhfuil acu. Beidh réimse leathan d’imeachtaí agus spraoi don teaghlach uilig ag an imeacht saor in aisce i gcroílár Bhaile Átha Cliath. Is féidir do scileanna rithim a fhorbairt ag ceardlanna bodhráin a bheidh á múineadh ag Rossa Ó Snodaigh, rince ar an sean-nós a fhoghlaim, sult a bhaint as ceol beo ó Cian MacGearailt, éisteacht le scéalaíocht ó bhéal nó do scíth a ligean is tú ag breathnú ar scannáin as Gaeilge. Beidh neart ann do pháistí chomh maith cosúil le péinteáil aghaidhe, timpeallán spraoi agus seisiúin Q&A le sióg speisialta! 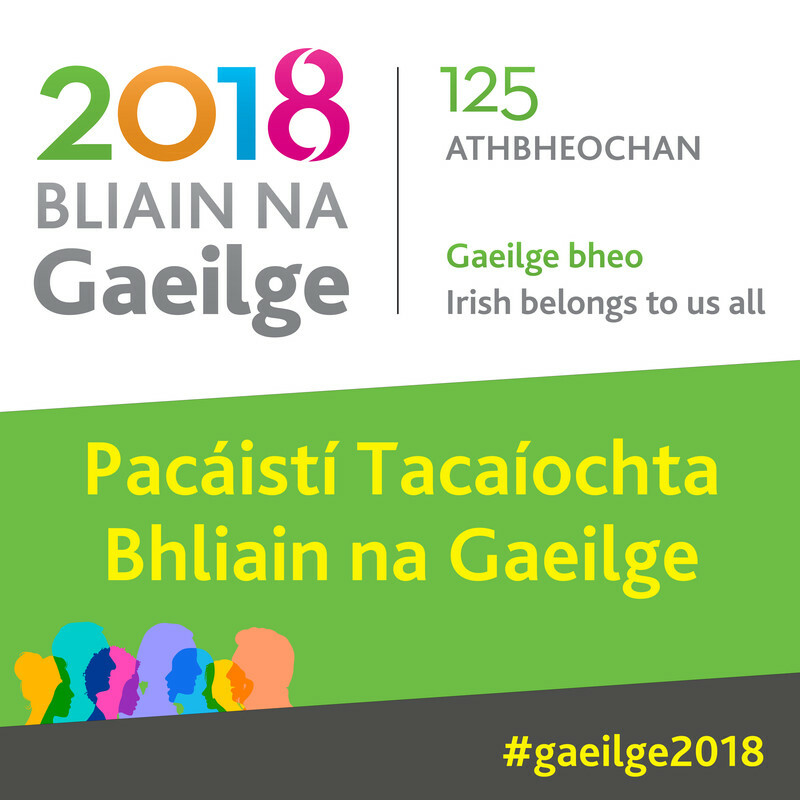 Beidh Comhaltas, eagraíocht a dhéanann teanga, ceol, amhránaíocht agus rince na hÉireann a chur chun cinn, i láthair ag Féile na Gaeilge le taispeántas ar chultúr spleodrach na tíre. Lonnaithe díreach in aice le hiarsmalann EPIC, beidh lascaine ar fáil uathu ar an lá le cuairt a thabhairt ar na taispeántais idirghníomhacha ann. Beidh foireann Bhliain na Gaeilge ann chomh maith le moltaí a thabhairt ar conas gur féidir páirt a ghlacadh sa bhliain. 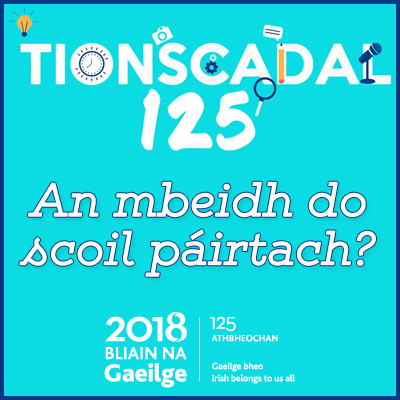 Tá Féile na Gaeilge á léiriú ag Comhairle Cathrach Bhaile Átha Cliath agus á tacú ag Conradh na Gaeilge.